Wisconsin News | wisconsin.com - Wisconsin's Home Page! Visit our wisconsin.com News Blog for news about Wisconsin. You can read past posts, leave comments or just see what is happening. 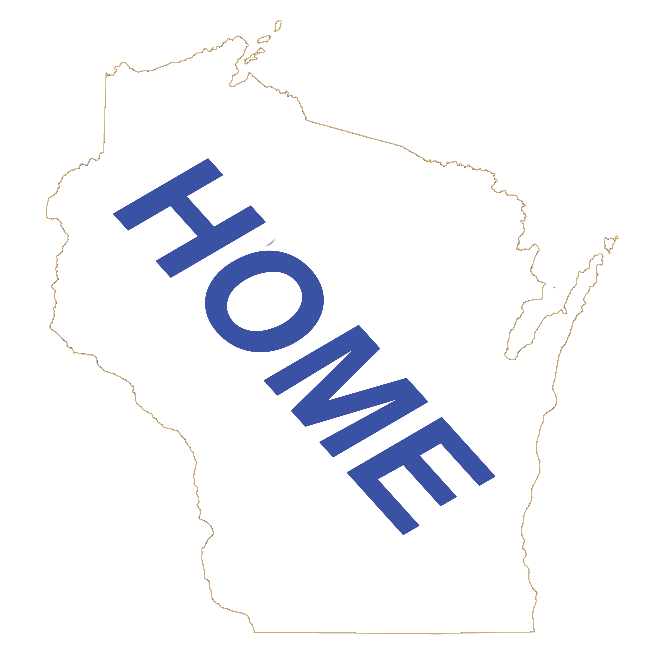 We are also archiving our email wisconsin.com Newsletters in the blog. Below is the current wisconsin.com news blog main page. You can view some of the Blog entries. For the full Blog experience, click on the link above.